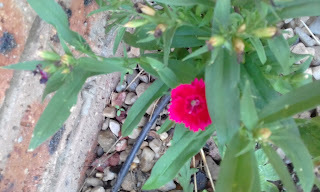 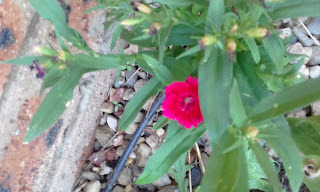 occasionally I'll plant something and it will just die... and that's exactly what I thought had happened with this little flower... but I just kept watering it and hoping for the best and this cute little flower popped up.. yay!! !